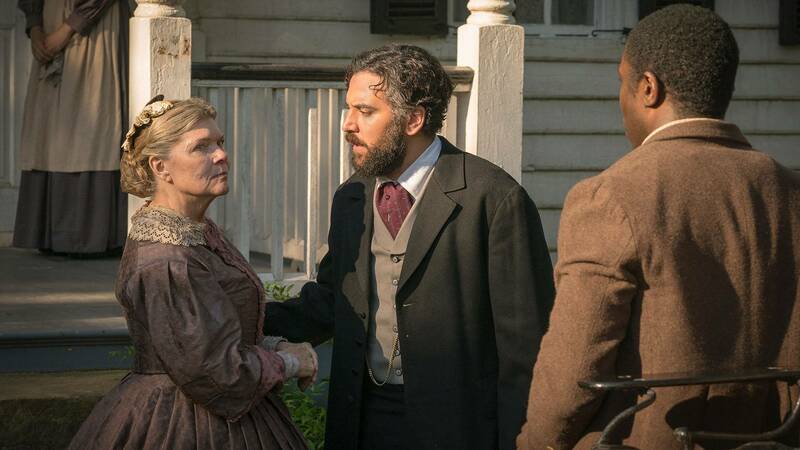 Jed Foster and Sam Diggs meet with Jed's mother on Episode 6. 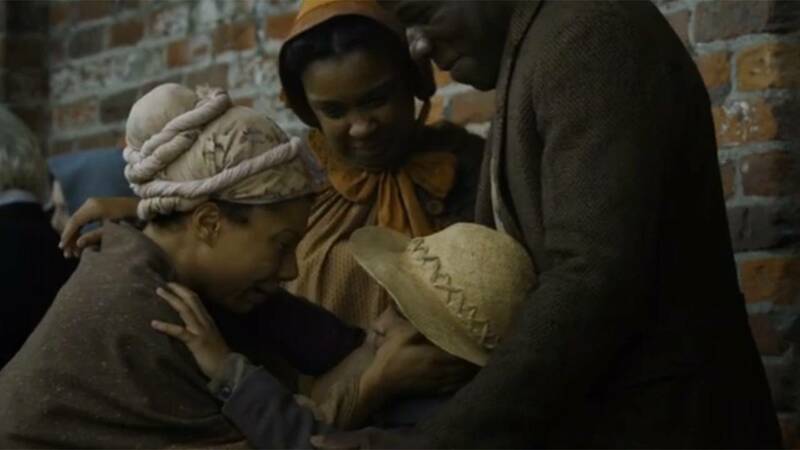 Audrey P. Davis, Director of the Alexandria Black History Museum, discusses the customs and challenges of marriage during slavery. 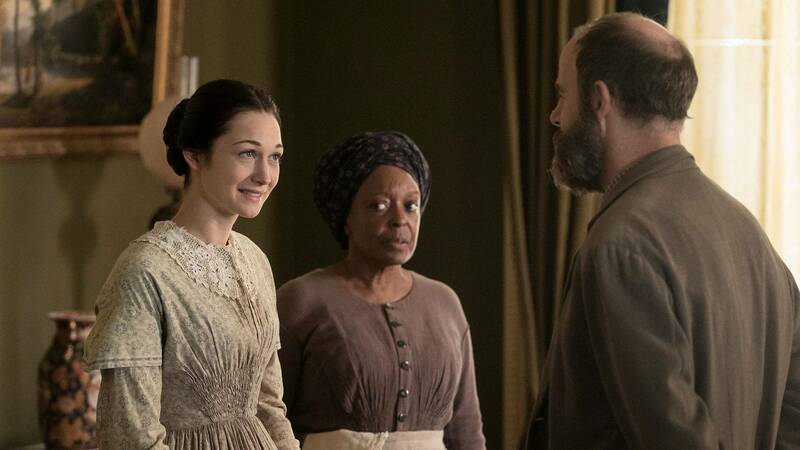 Emma, Belinda and Pinkerton in a scene from Mercy Street. 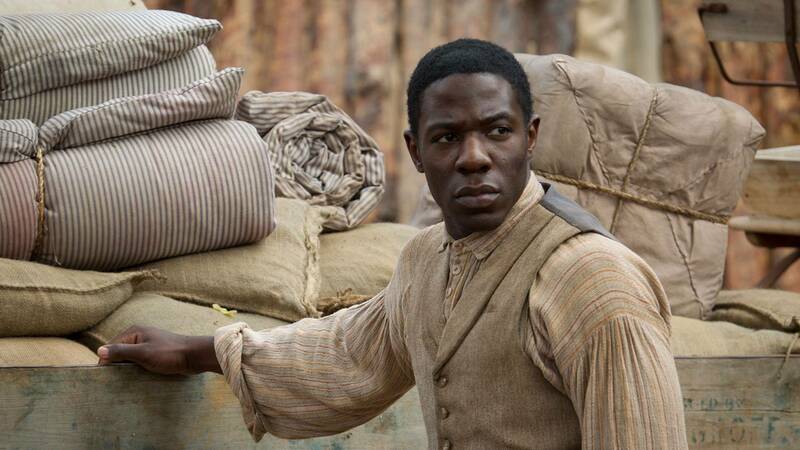 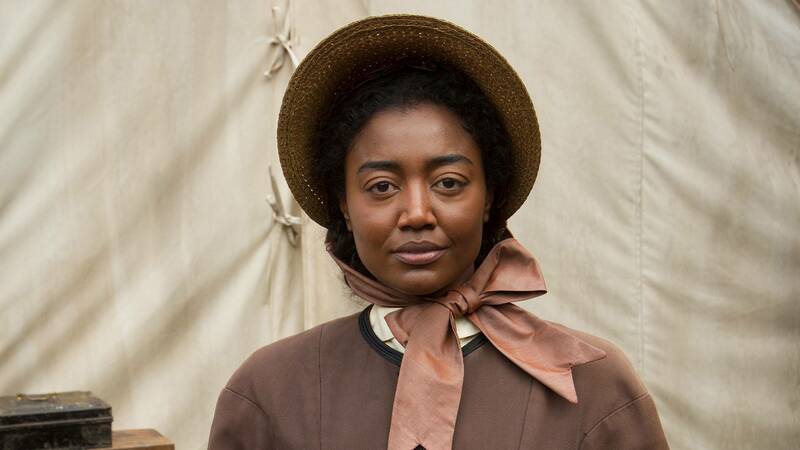 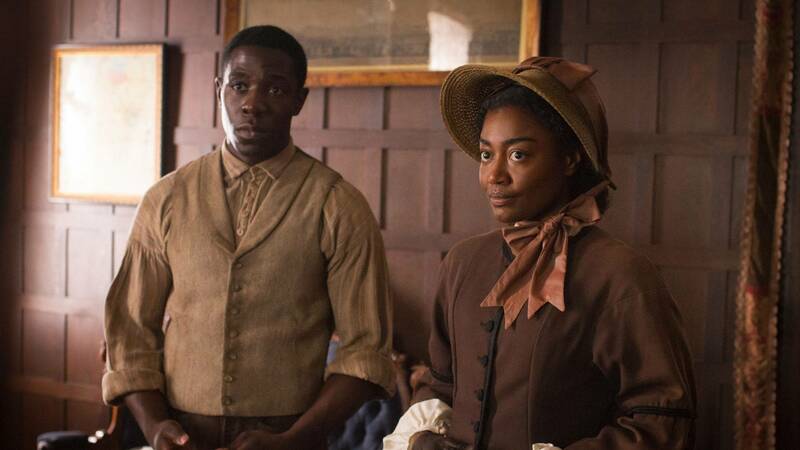 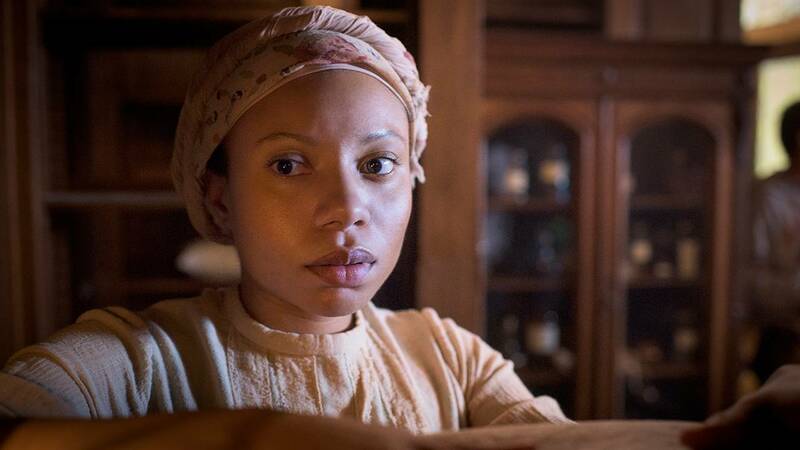 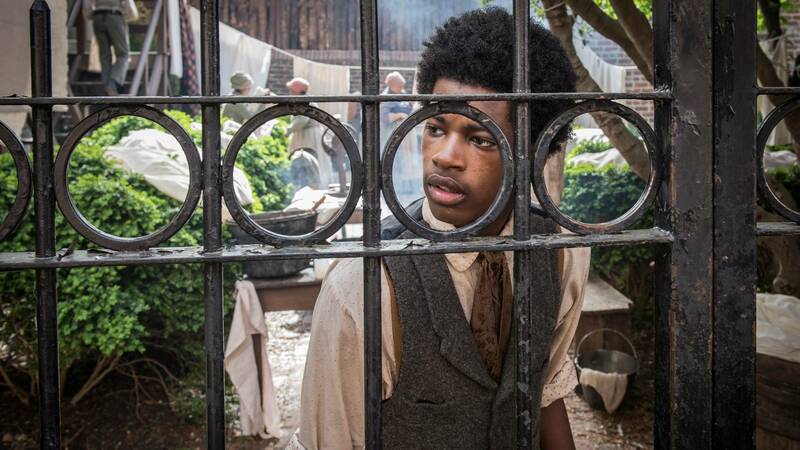 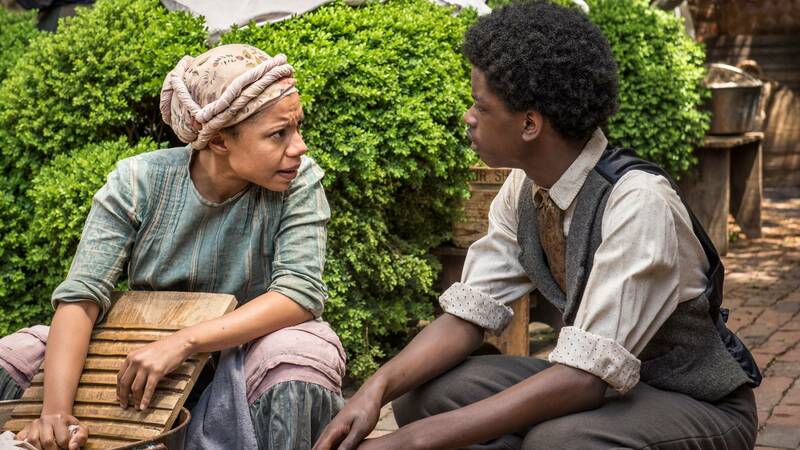 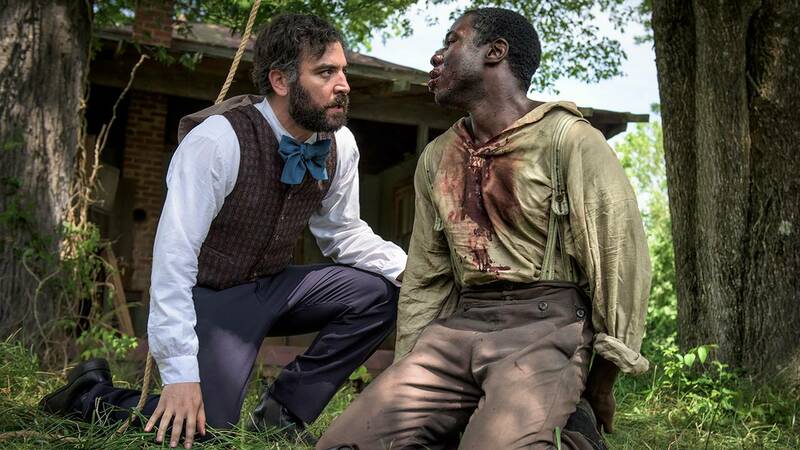 Audrey P. Davis, Director of the Alexandria Black History Museum, discusses the coping mechanisms African American characters must employ to survive plot twists and power struggles in Mercy Street. 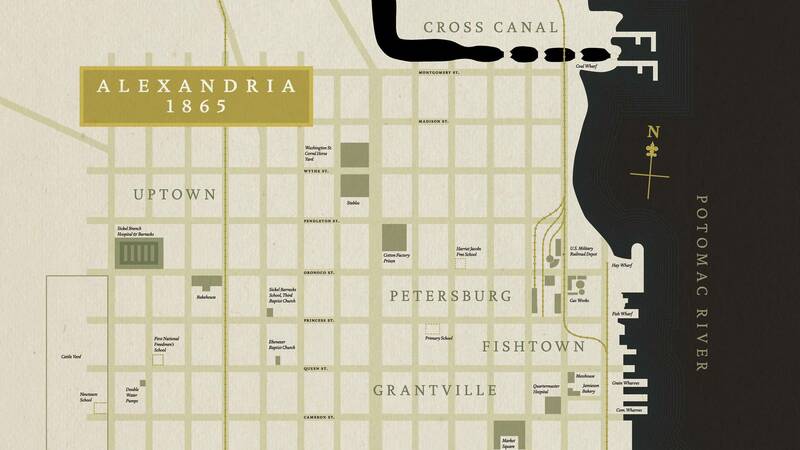 Mercy Street opens in the Spring of 1862 in Alexandria, Virginia. 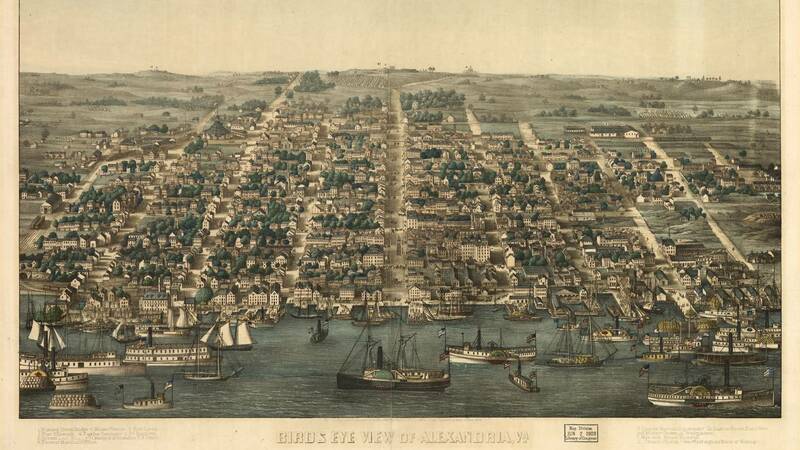 This timeline is meant to point the viewer to important dates and places with emphasis on Alexandria's African American history. 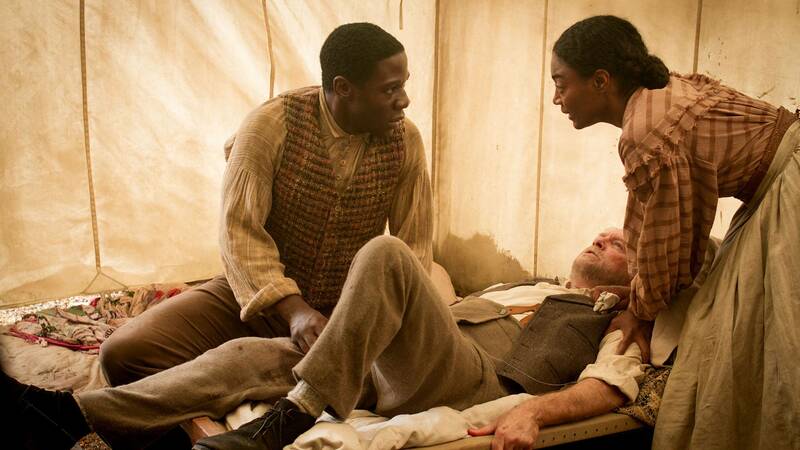 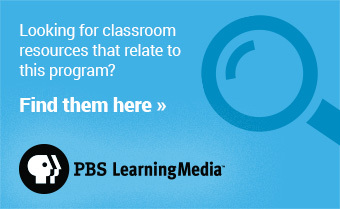 It concerns the period leading up to the Civil War, through Emancipation and the Civil Rights Act of 1866.